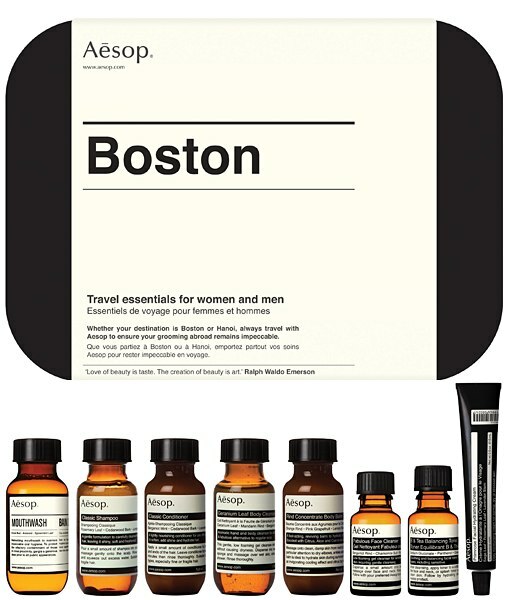 Having recently spent five days of a two week holiday in the US in the wonderful city of Boston, it seemed only natural that for that portion of my stay I should have packed this appropriately named urban travel kit from Aesop. 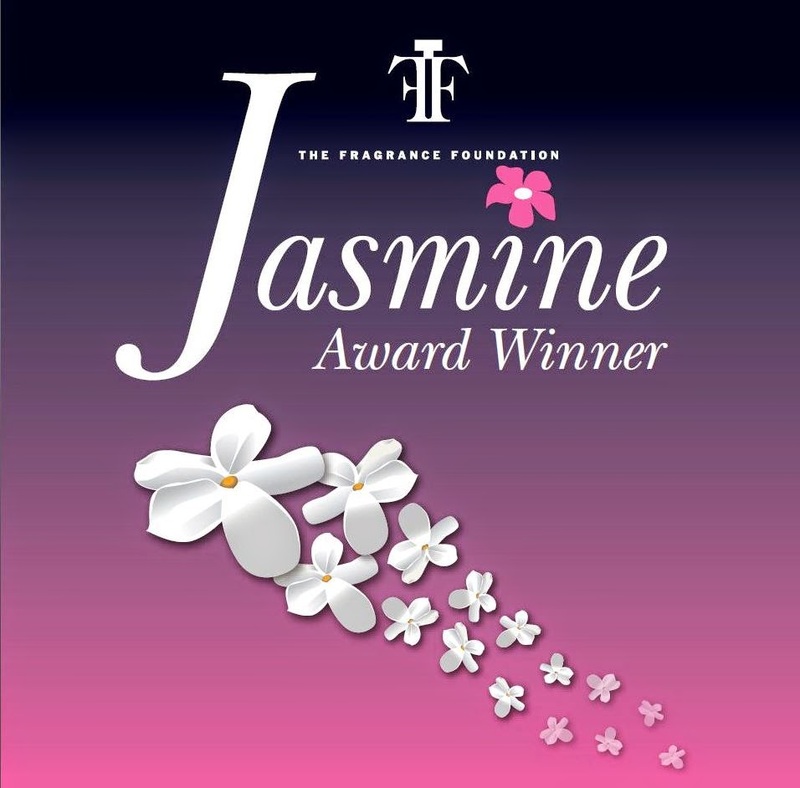 From now on, the wonderful smell of its Geranium Leaf Body Cleanser and citrus Rind Concentrate Body Cleanser will remind me of the amazing roof top apartment we rented in the city’s up-and-coming South End district. The great thing about this set (apart from the fact that everything comes in a handy little case) is that the the sizes are absolutely perfect – so perfect that after my stay I was left with virtually nothing to lug back home. Beyond how wonderful everything smells, like all Aesop products, the kit looks super-cool too. Which is just as well because, with temperatures in the high 80s, the weather that week was anything but.